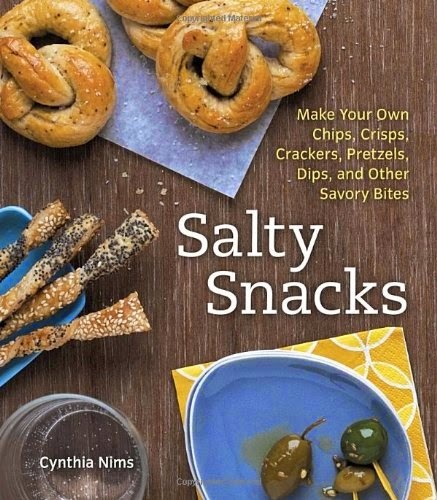 This collection of 75 recipes for savory puffs, chips, crackers, breads, nuts, veggies and meats puts a fresh, crunchy spin on homemade snacks. Are you ready to take your love of salty snacks to the next level? So broaden your horizons beyond microwave popcorn and bagged chips to include inventive snacks like Roasted Chickpeas with Sumac, Coconut Crisps with Basil and Chiles, Salami Chips with Grainy Mustard Dip, Stilton and Walnut Pinwheels, and more.